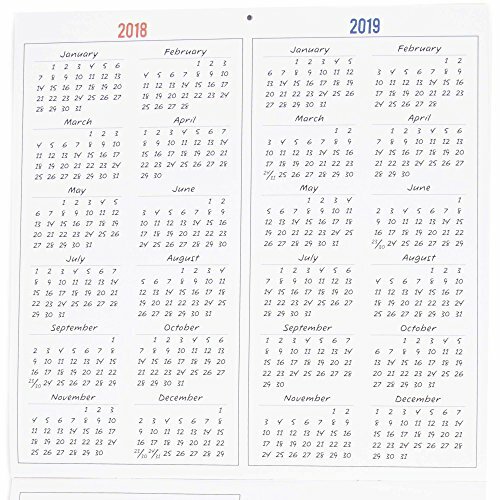 12-month format January 2018 - December 2018. 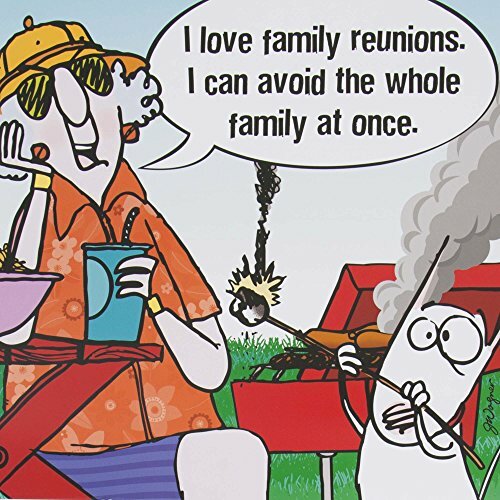 Durable, high-quality paper stock from well-managed forests. 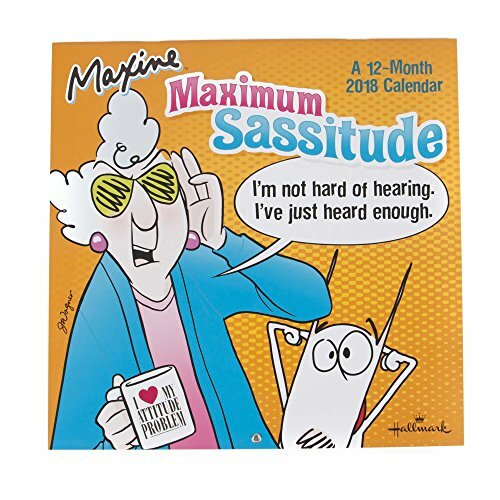 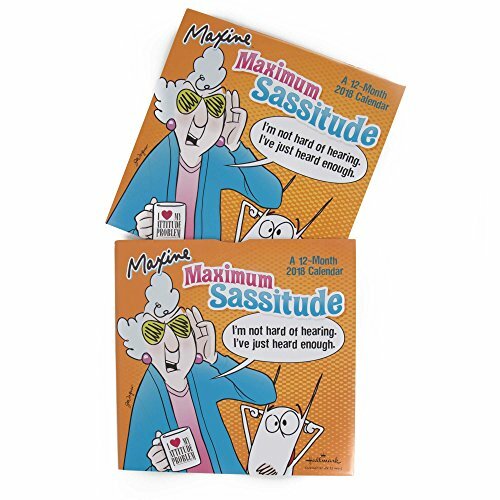 Laugh along with Maxine's feisty, insightful and hilarious observations on life showcasing her crabby, "tell-it-like-it-is" attitude with images suitable for framing. 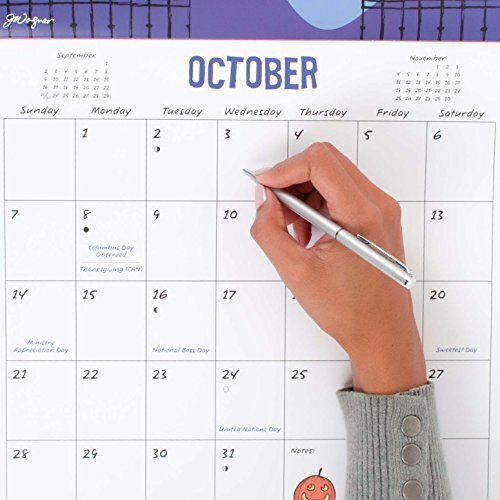 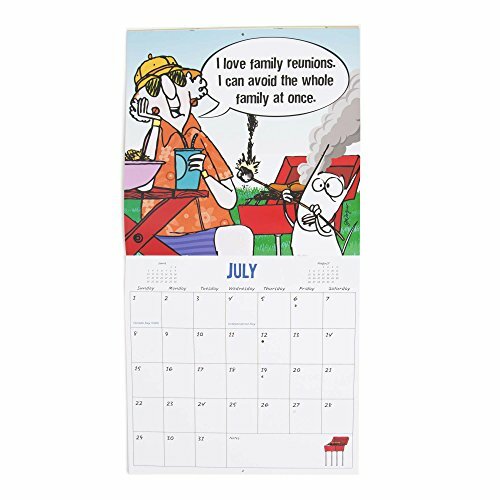 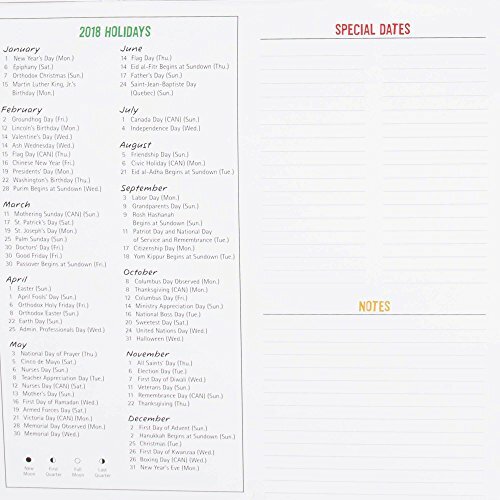 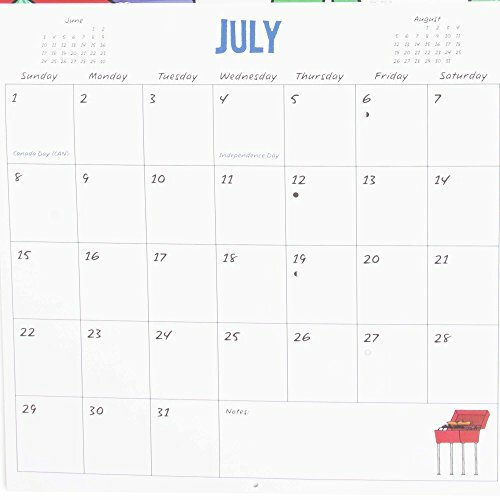 The 12-month calendar features premium paper pages in a 12" x 12" hanging format with a grommet to prevent tearing when hung. 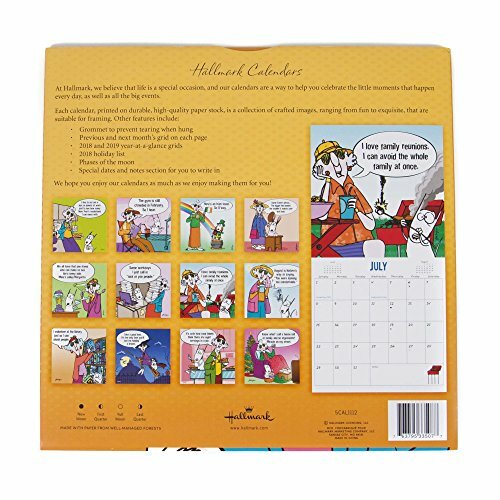 Packaged in sleeve that shows each month's image.